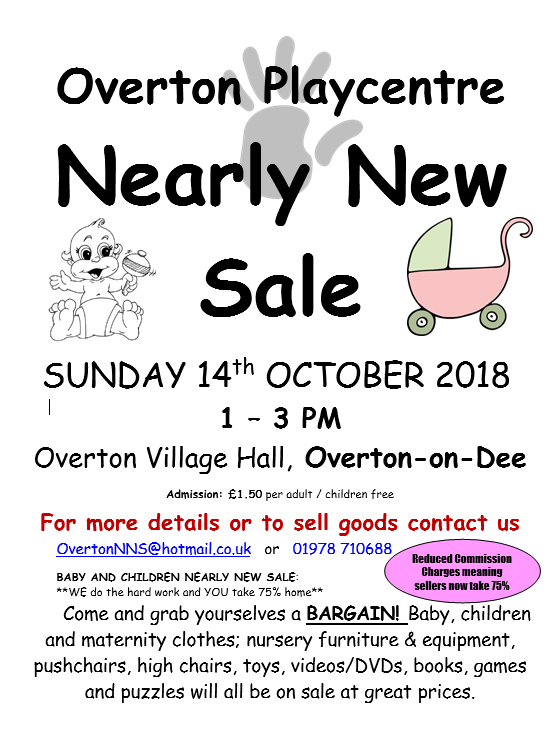 For buyers you will be sure to pick up some fantastic bargain items from birth to 8 yrs with baby & nursery equipment, children’s toys, books, clothes, maternity wear and school uniforms all on offer. Refreshments will be available so you can relax and have a sit down after your bargain hunting. Our sales are a fantastic hassle free way for you to have a clear out and make some money. We will continue with the reduced commission charge meaning you take 75% of your sales.